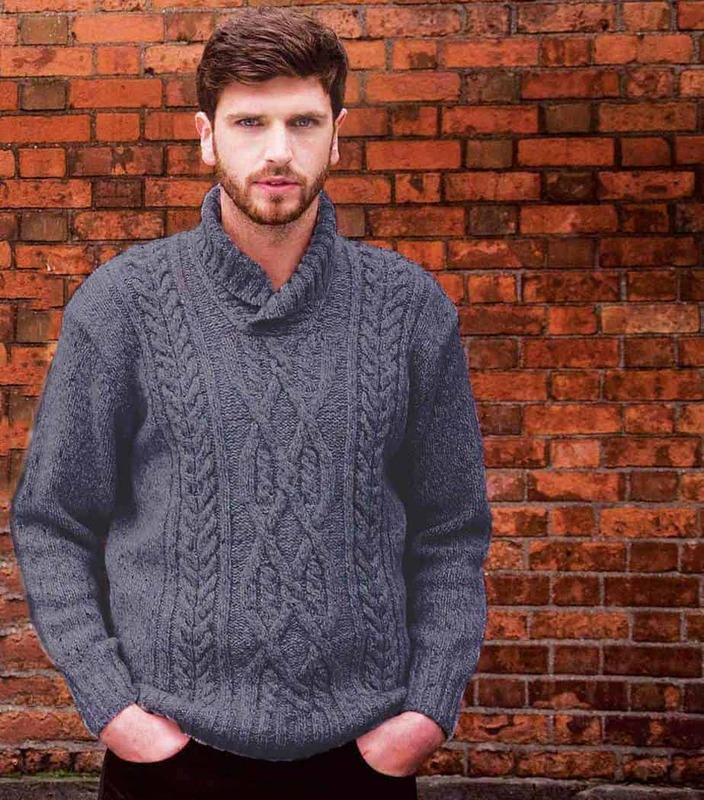 This mens’ wool sweater is both comfortable and contemporary. 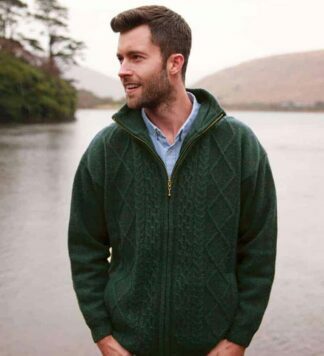 Inspired by the traditional Fisherman’s Sweaters made to survive the fishing life on the Atlantic ocean. The stitches evoke a bygone age. This contemporary version is made using 100% pure Irish wool. 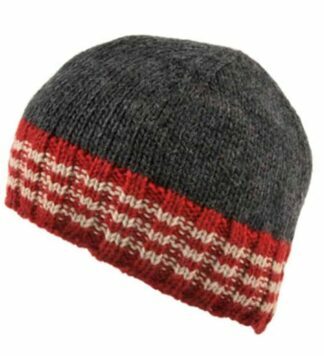 Refined, fashionable, comfortable and warm. 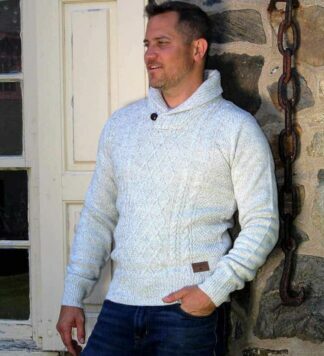 Very popular men’s wool sweater.